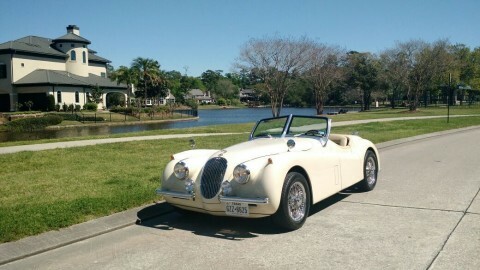 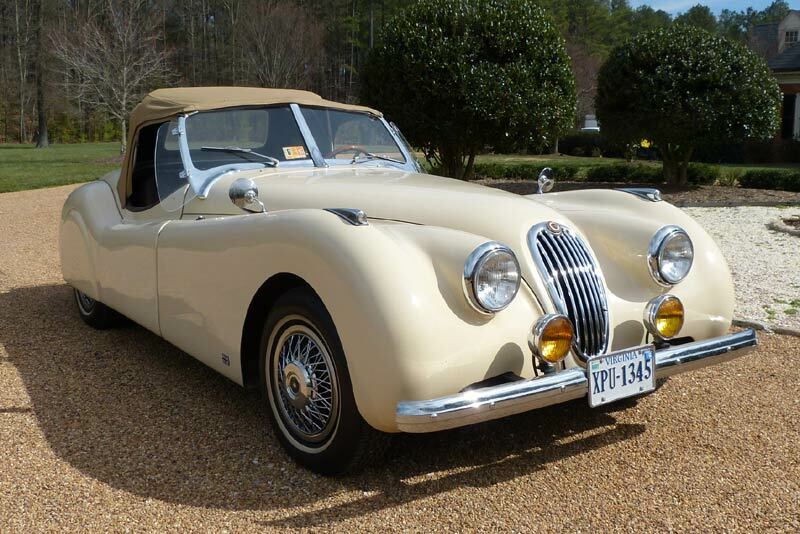 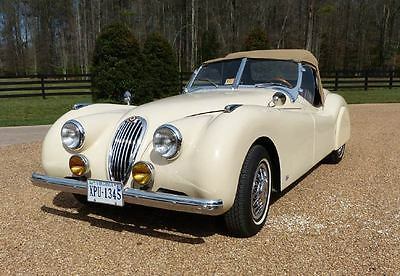 This is a replica of the early 50s Jaguar XK120 roadster made by Eagle Coach Works in Buffalo New York. 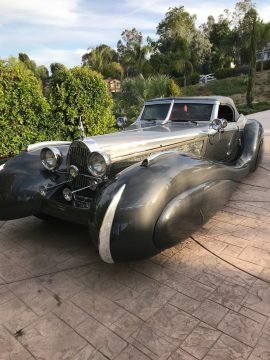 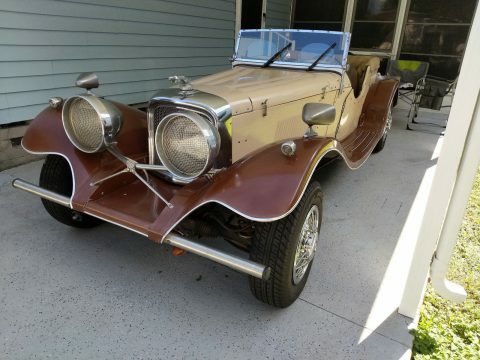 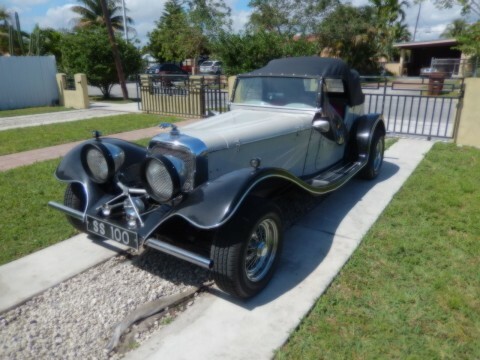 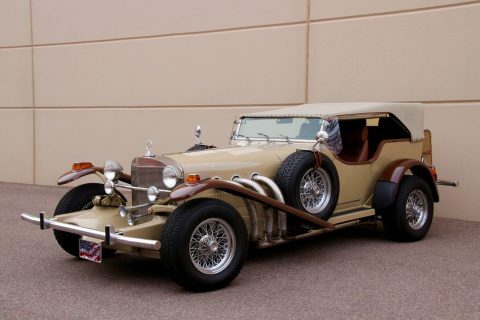 The owner purchased this replica already built and then had John York Sports Cars Inc refresh the car into the beauty you see in the photos. 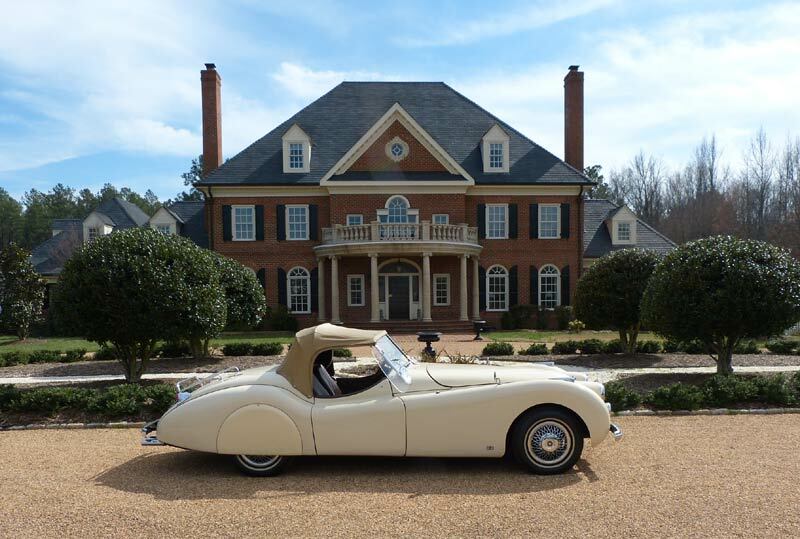 York is a Virginia licensed vehicle manufacturer that has over 30 years’ experience. 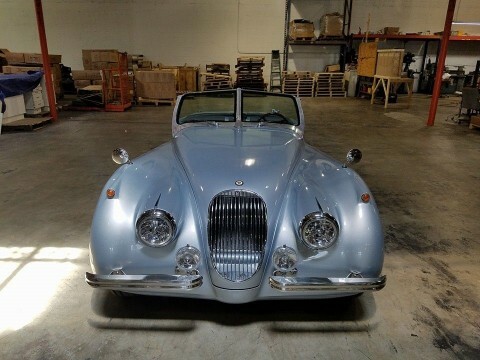 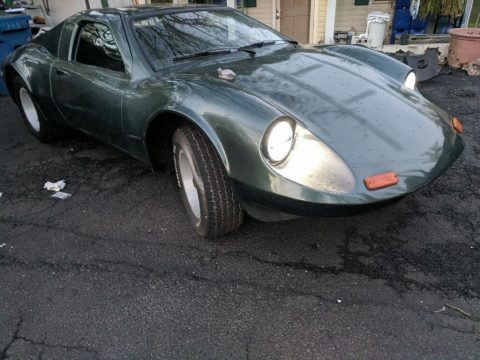 This Jaguar was gone over in 2013 with new leather interior, new brakes including lines, new clutch kit and flywheel, Mustang II front and rear suspension, new tires and hub caps, new gas tank with new fuel lines. 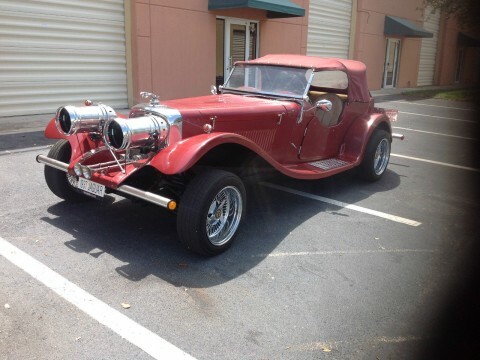 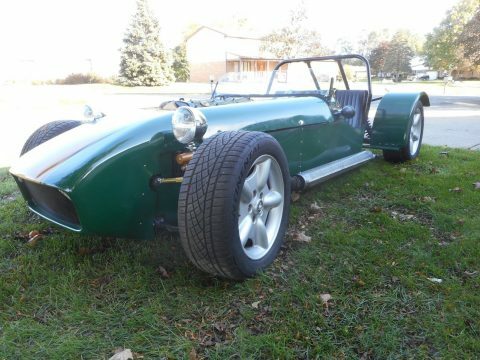 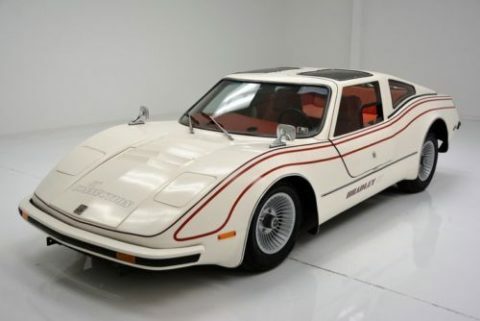 This vehicle is powered by a 1975 Buick even fire V-6 3.8 Liter engine with a Holley two barrel carburetor. 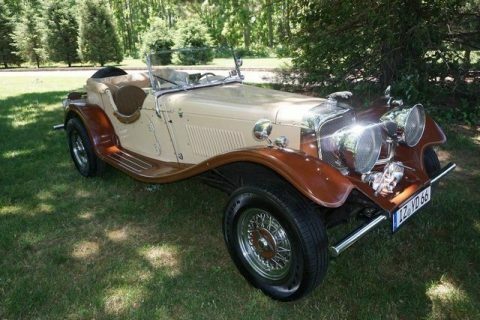 The engine is backed with a Buick four speed manual transmission. 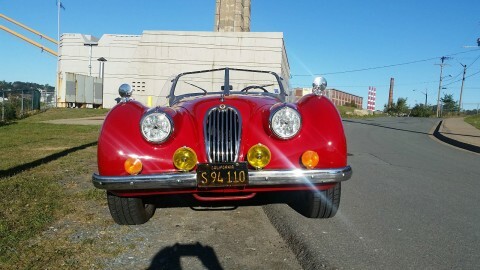 This car drives and runs excellent and has plenty of power. 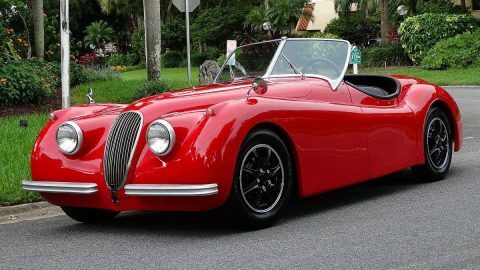 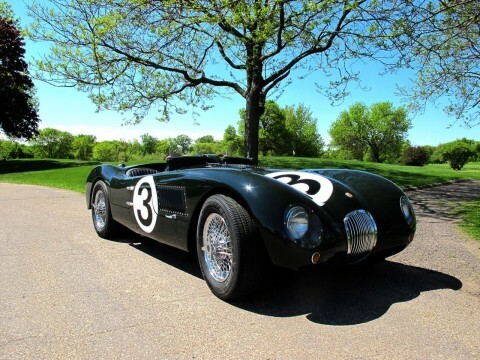 From the Eagle Coach website: “Boasting a 102” wheelbase and 24 inches longer than other British sports cars of its day, the XK120 rendered all the other contenders yesterday’s news. 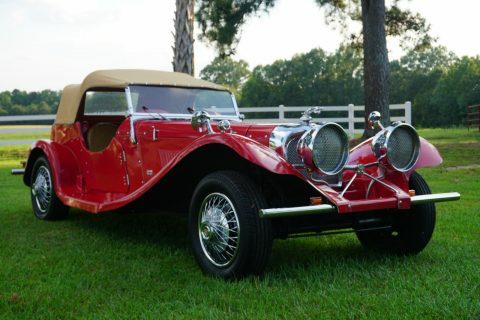 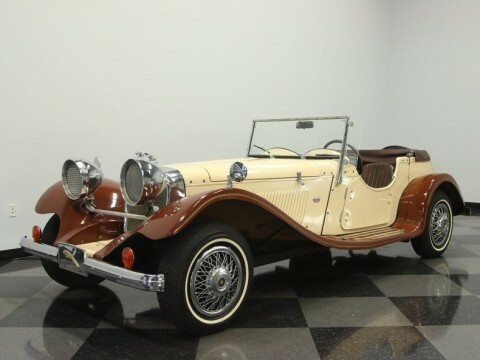 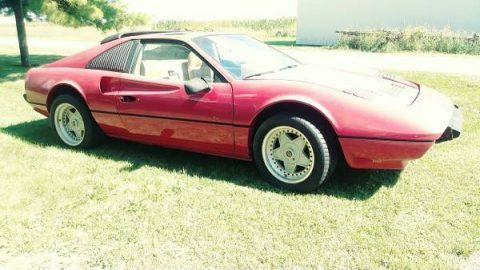 It embodied a marvelous blend of spirited performance and William Lyons’ dramatic, avant-garde coachwork. 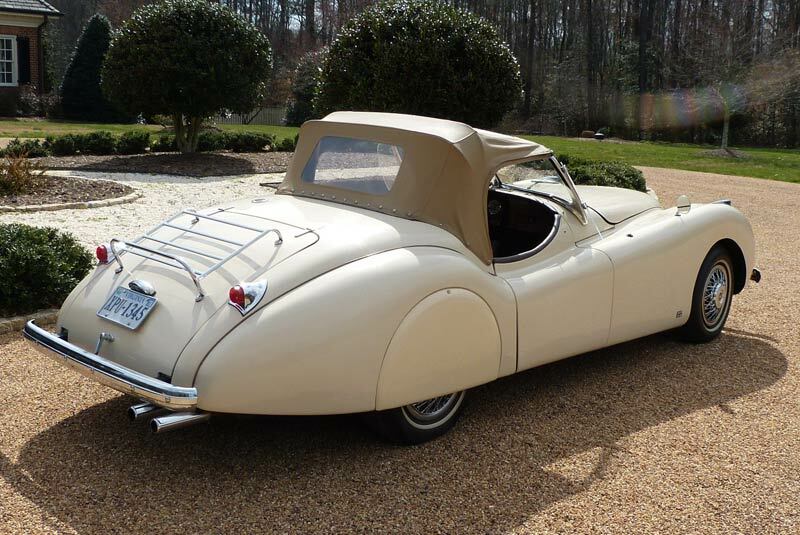 As if to underscore its place in the sun, cinema superstar Clark Gable purchased the very first Jaguar XK120 exported to North America!